This home qualifies for a NO CLOISNG COST LOAN, saving you THOUSANDS! 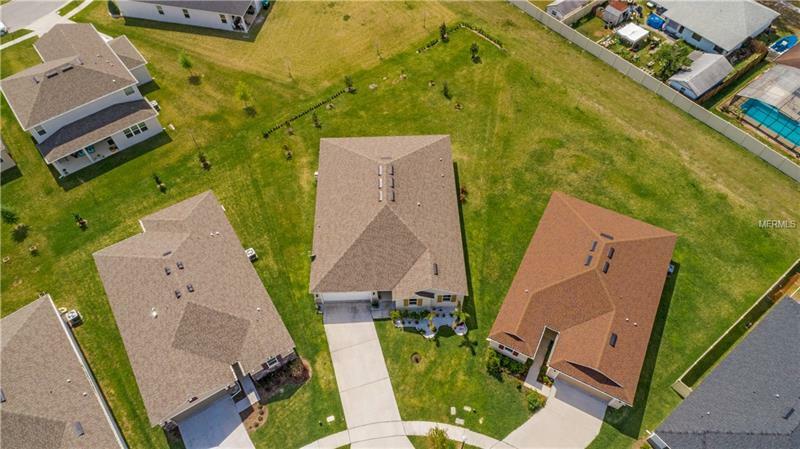 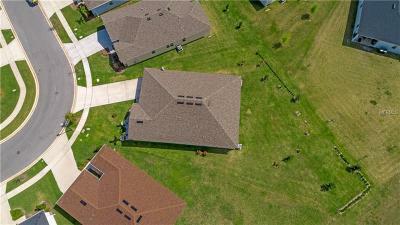 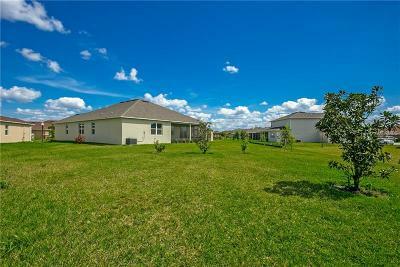 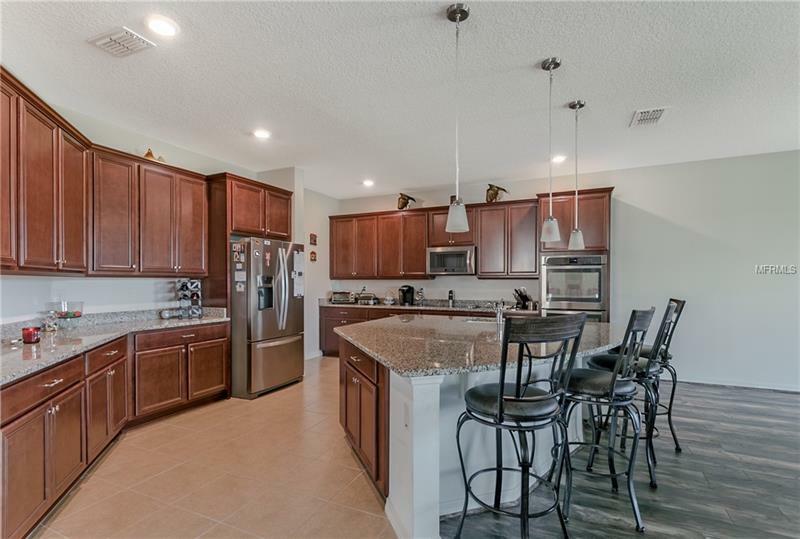 Donât wait to build, this beautifully designed home features UPGRADES GALORE! 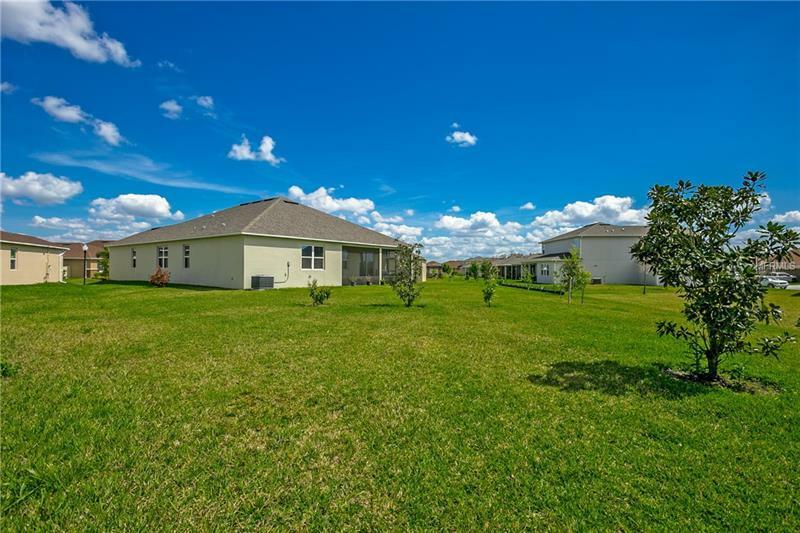 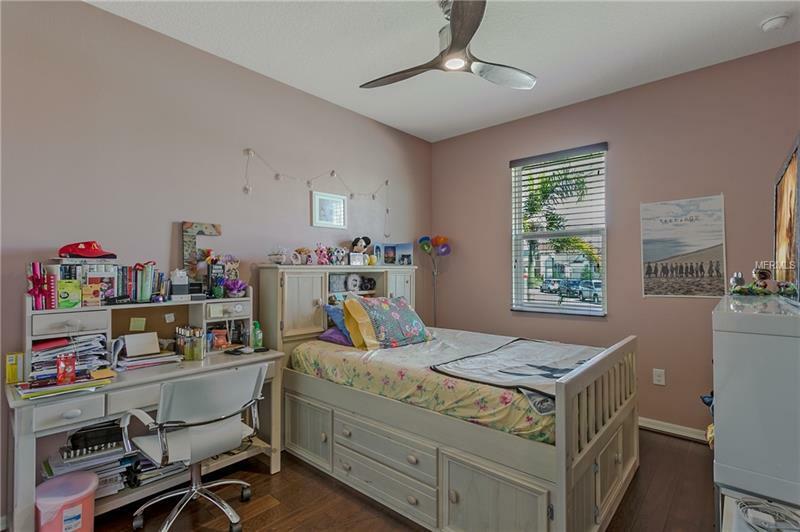 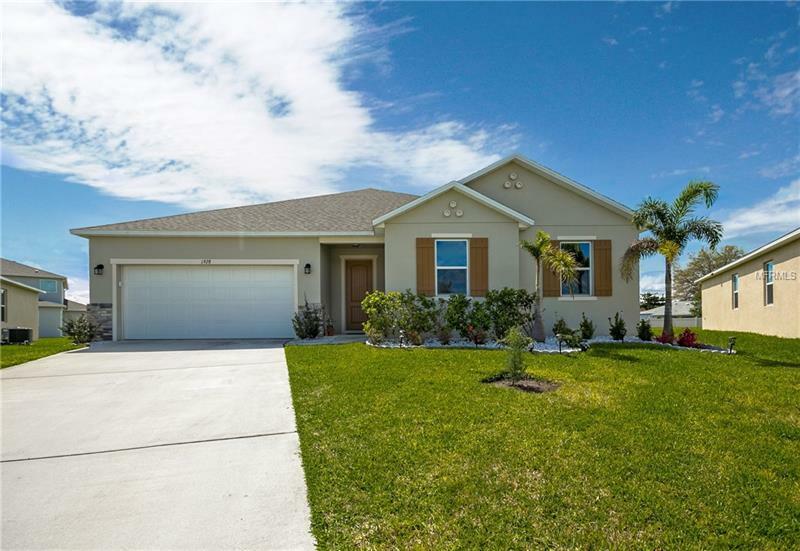 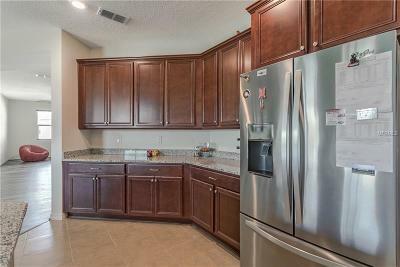 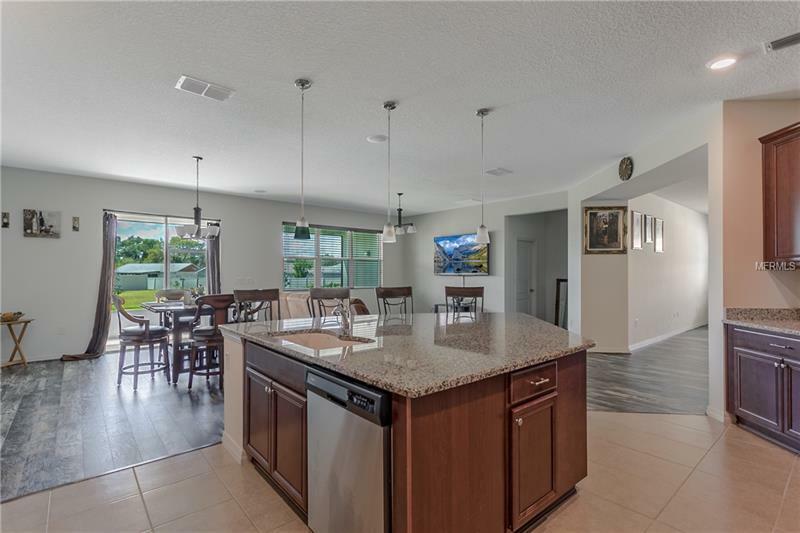 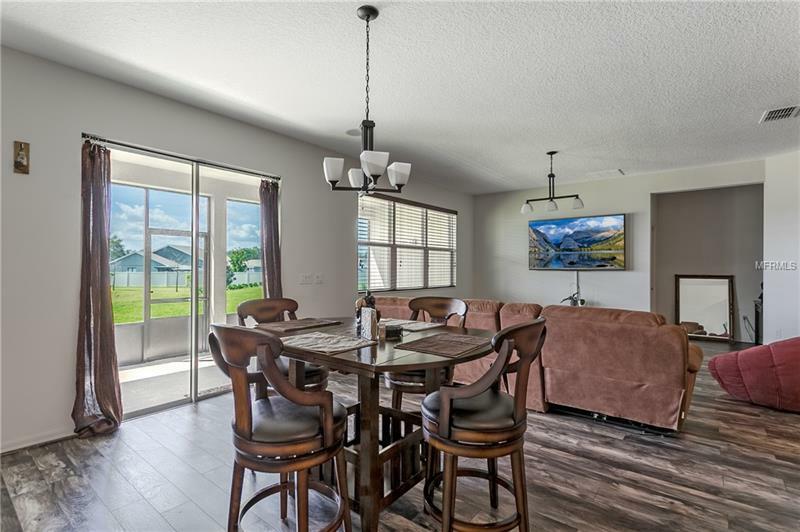 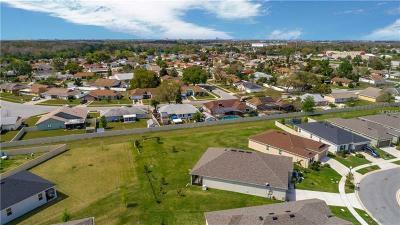 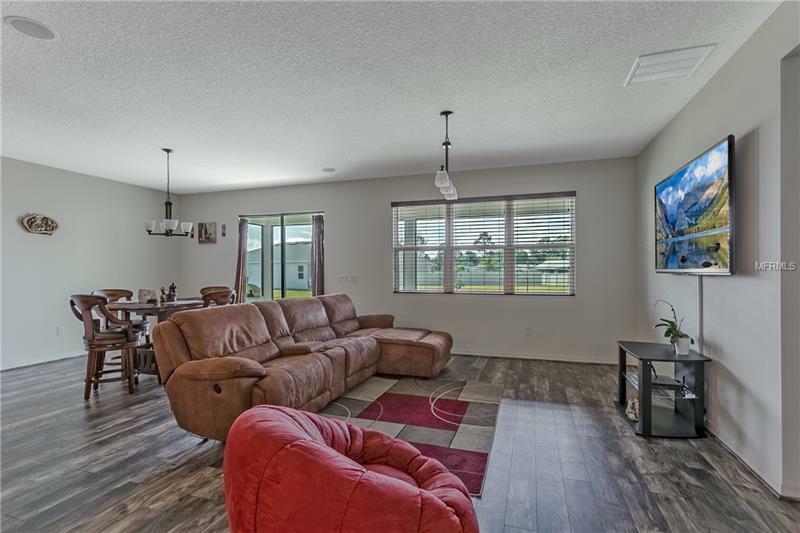 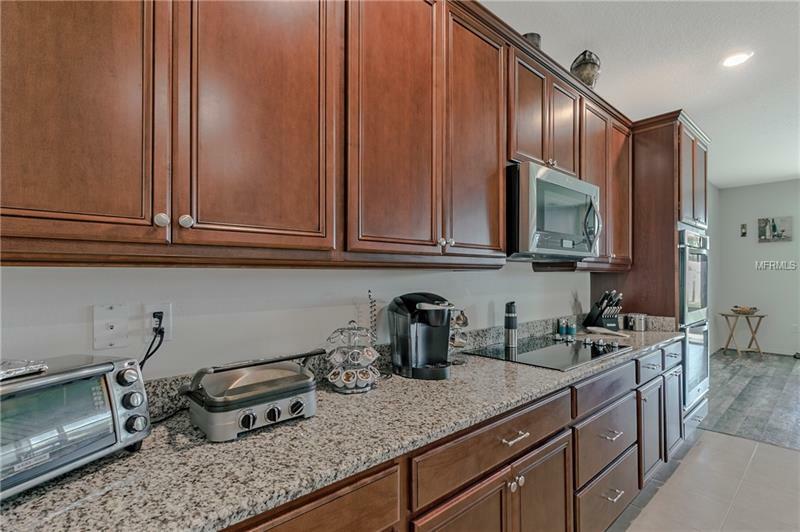 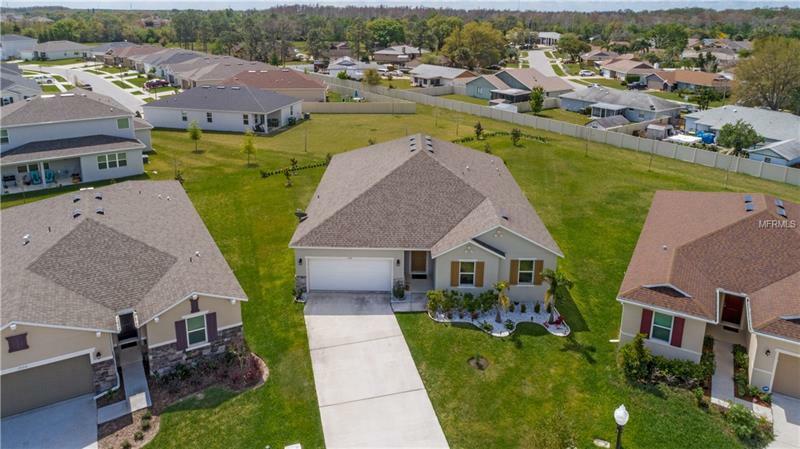 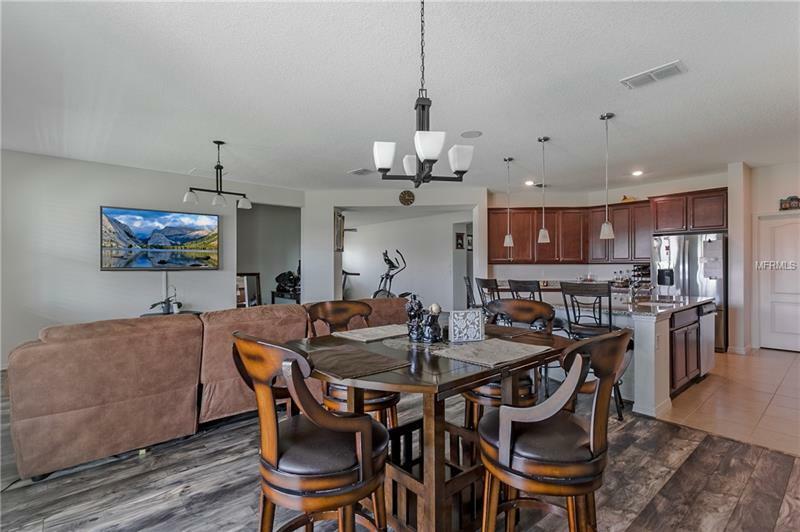 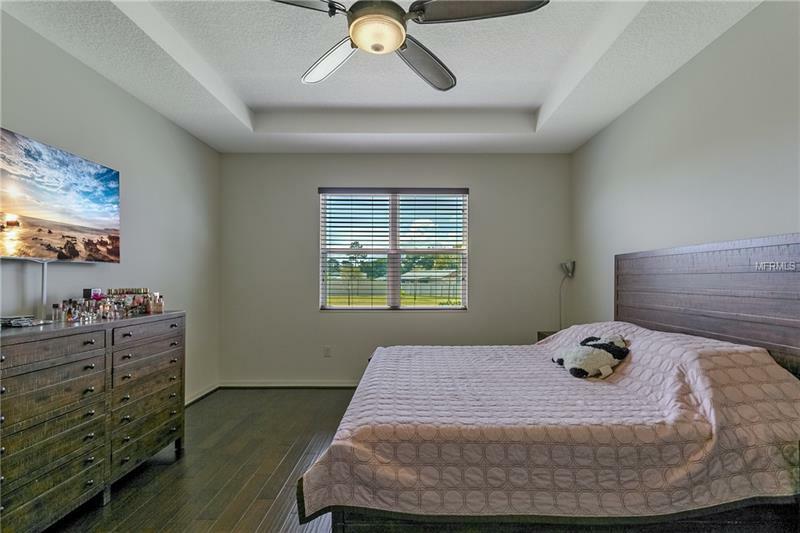 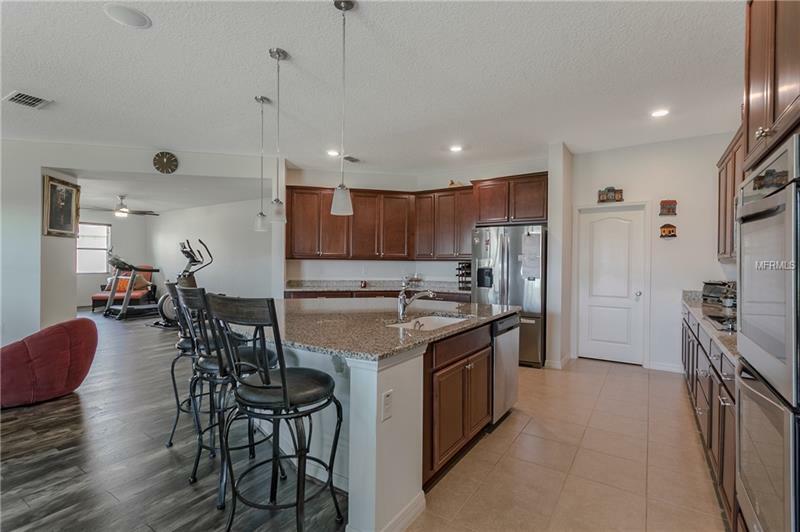 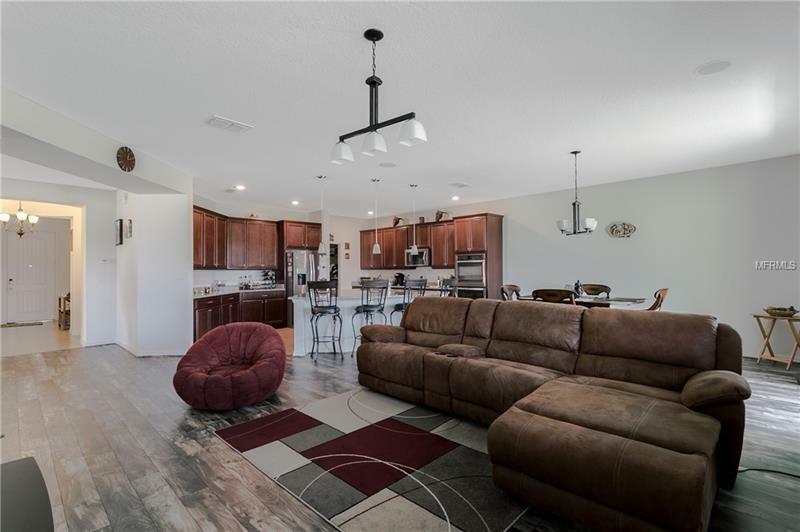 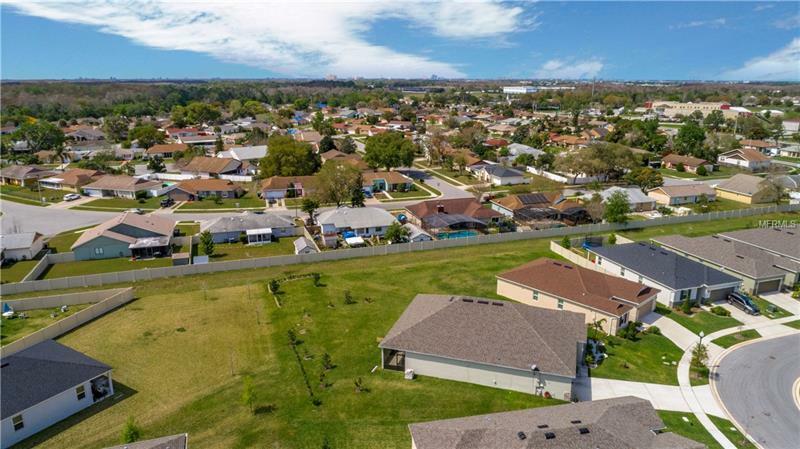 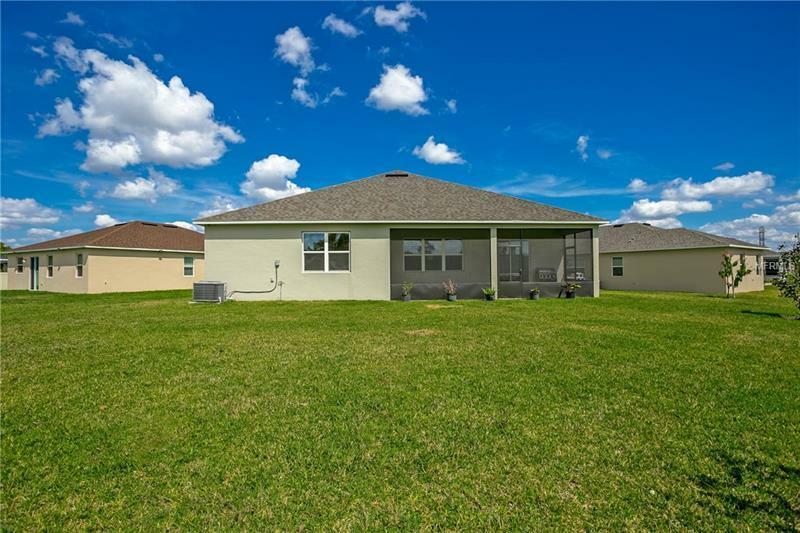 Situated on an oversized lot in the desirable community of Sawgrass Pointe you will find this 3 bed + office, 2 bath home with bright and open floor plan ideal for entertaining. 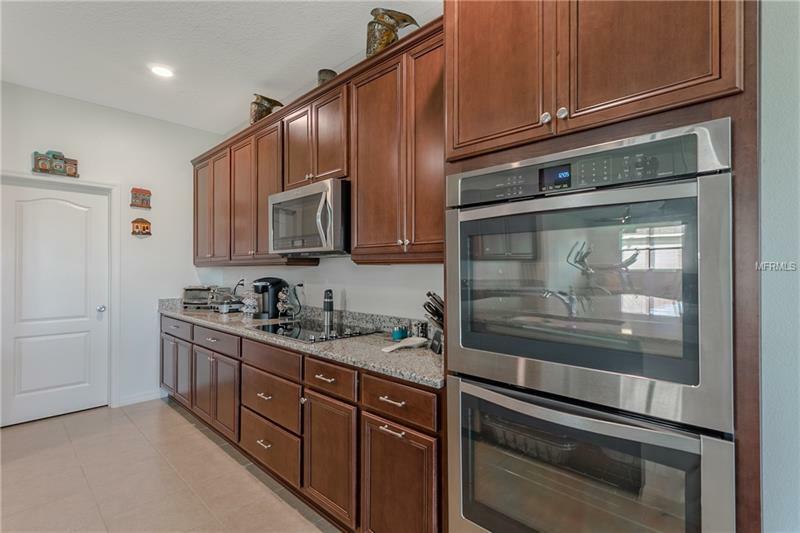 Making your way to the heart of the home you have the gourmet kitchen with granite counter tops, large center island, custom cabinetry and SS appliances. The main living area you have NEW laminate wood flooring throughout the living room, flex room and casual eat in space. 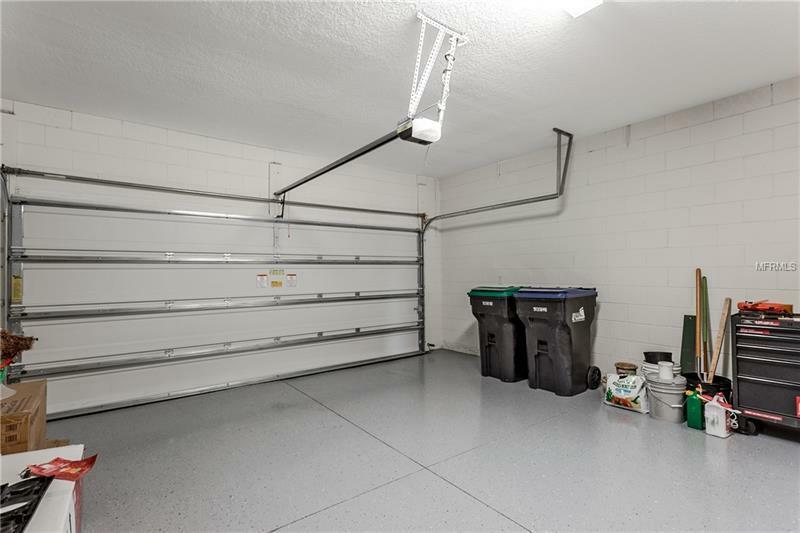 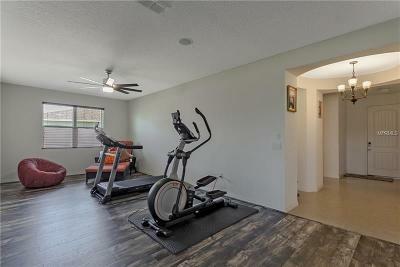 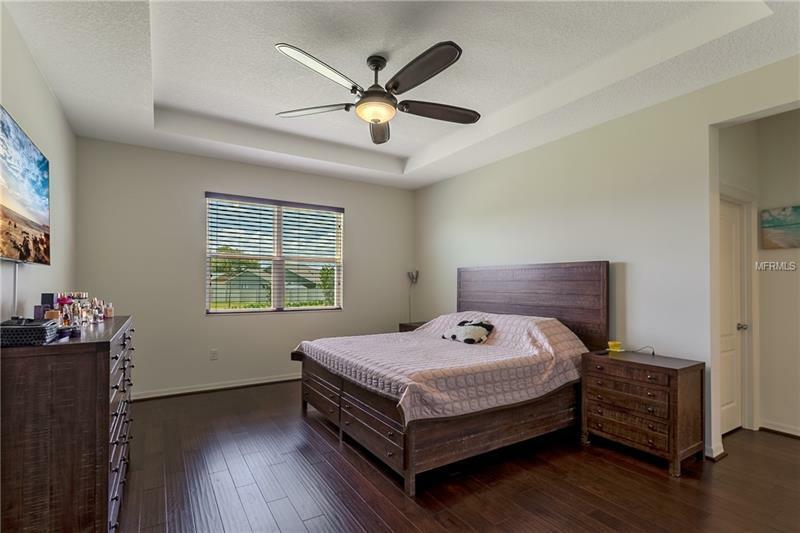 Spacious master suite sits under tray ceilings and offers huge walk in closet. 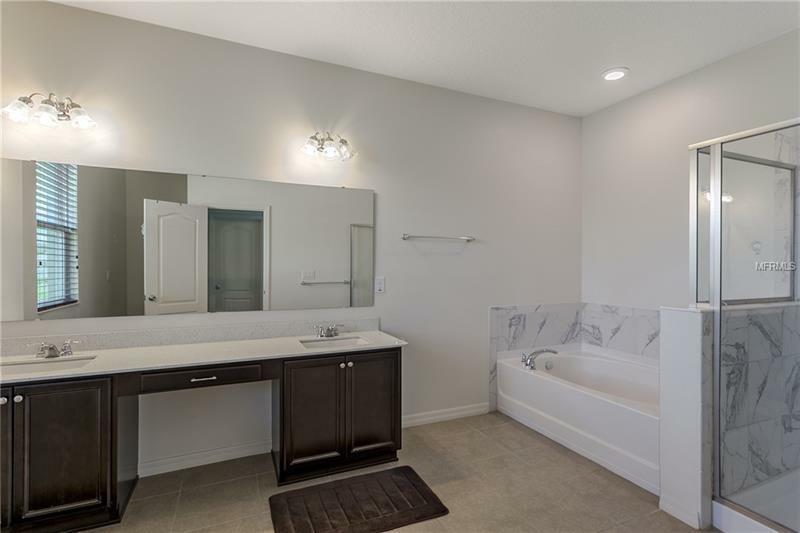 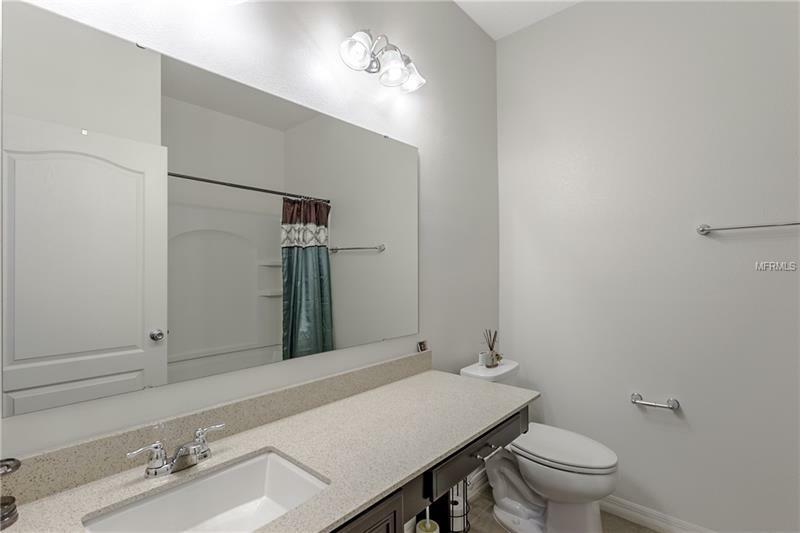 Master bath includes dual sinks, garden bath and tiled shower. 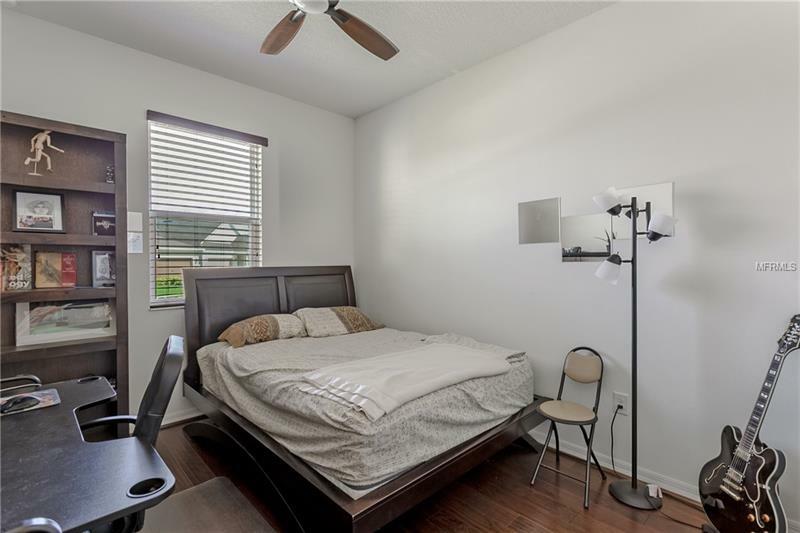 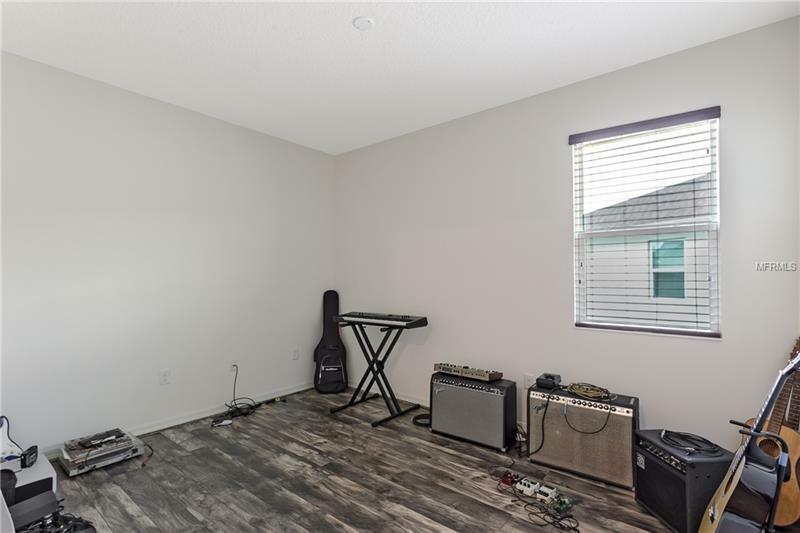 The other two bedrooms are generously sized with ample closet space. 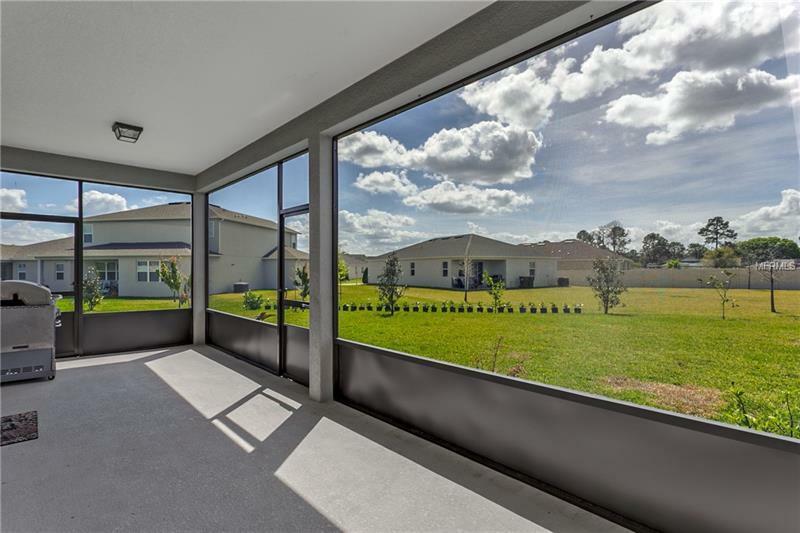 Relax on the screened in lanai overlooking the spacious back yard adorned with fruit trees and plenty of space for a pool! 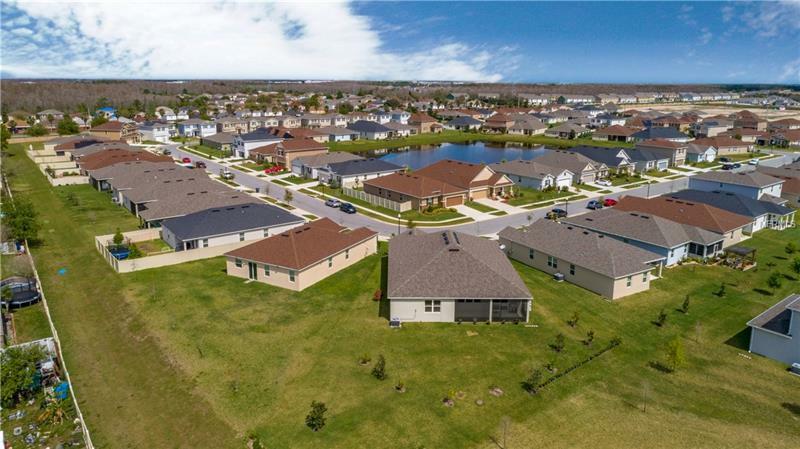 The community is AWESOME and features quite a few amenities that include a pool, cabana, playground and pavilion. 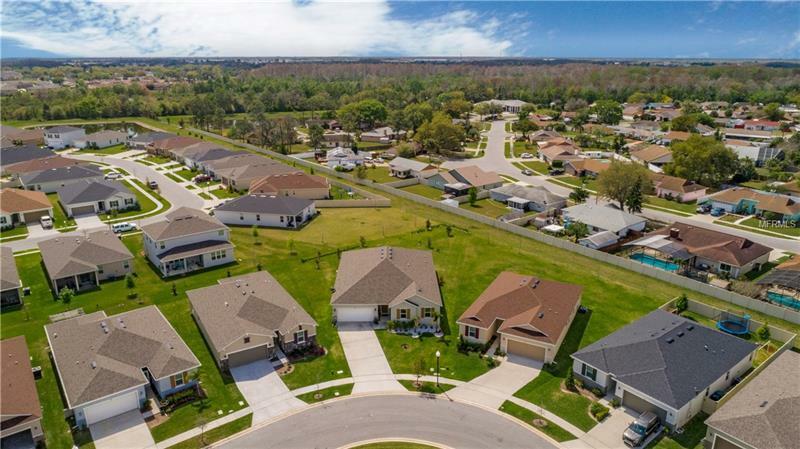 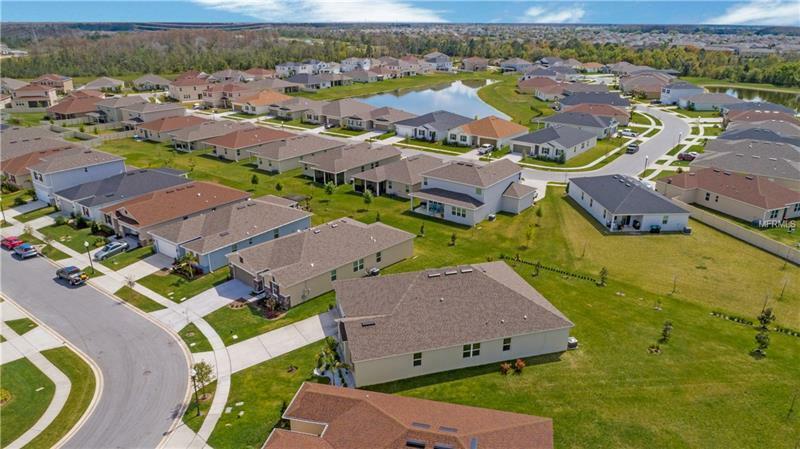 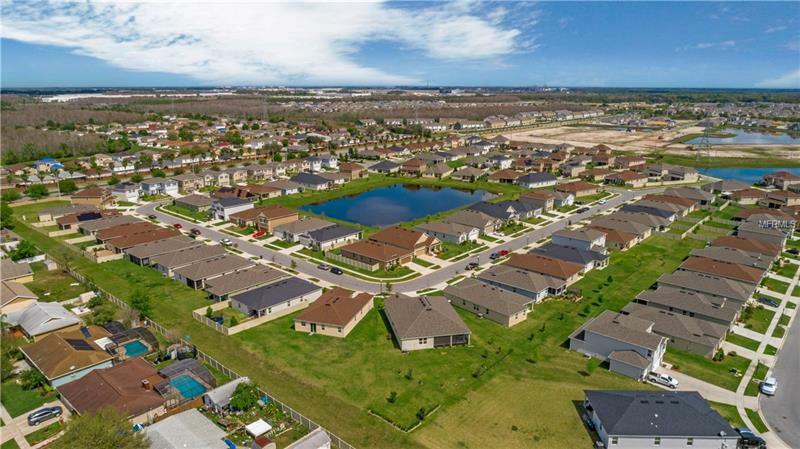 Sawgrass Pointe is centrally located and just minutes to the airport, Lake Nona and only 12 miles from Downtown Orlando, 13 miles from Universal and 17 miles to Disney.